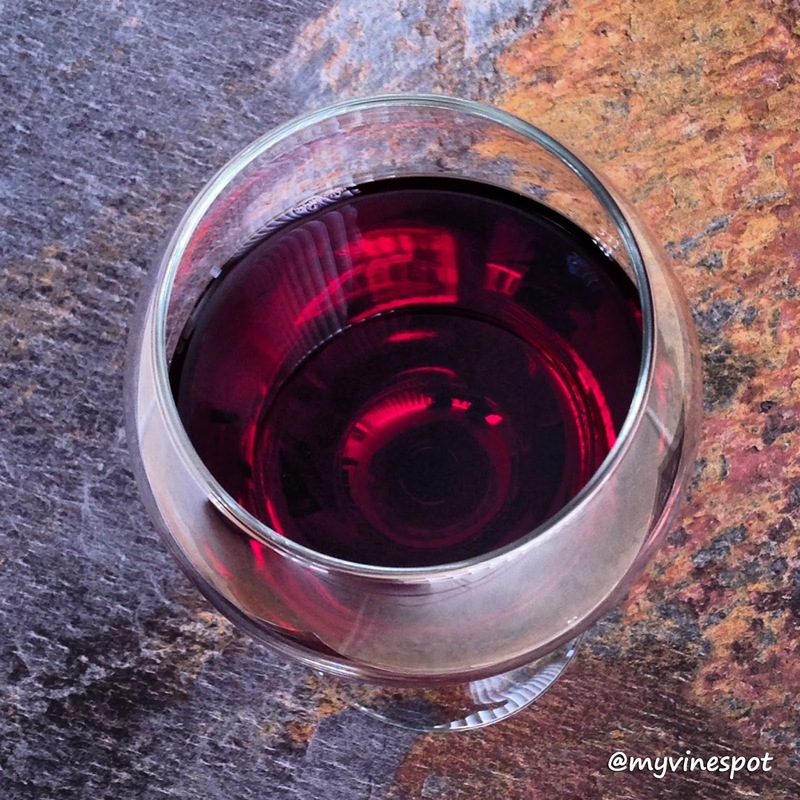 Pinot noir is one of the most transparent varieties to the place where it’s grown. It's not the easiest grape to grow or produce and it is rather picky about where it will thrive. For some of these reasons, you generally get what you pay for in terms of quality. Twenty [something] dollars is typically the starting point for a relatively nice entry-level selection and this bottling is a good value for the money. For further information and where you can find this wine, please see my tasting notes below. Review: Maysara Winery Jamsheed 2009 Pinot Noir (SRP $30): Fresh, balanced, and accessible, this Pinot Noir offers a supple mix of dark cherries, vivid plum and blackberry aromas with hints of spice, dried rose petal, and a delicate mineral streak that runs throughout. The aromas carry over to the palate with good supporting acidity that’s balanced on a lean frame with a textured and vibrant, medium-length finish. This wine is enjoyable on its own and would also be a nice partner to a wide variety of foods – especially summertime fare such as grilled burgers, chicken, sausage, lamb, and portobello mushrooms. Region: McMinnville, Oregon. (Other info: ABV 13.7%, 8% barrel aged in new French oak for 11.5 months, native yeast fermentation, approx 8,772 cases produced, screw cap enclosure). 89 Points. Click here to find this wine. It has a suggested retail price of $30 and is available for as low as $23.99 on CorkExclusive with FREE SHIPPING on any size order. Get the Maysara Winery Jamsheed 2009 Pinot Noir for just $23.99 plus FREE SHIPPING on any order!"